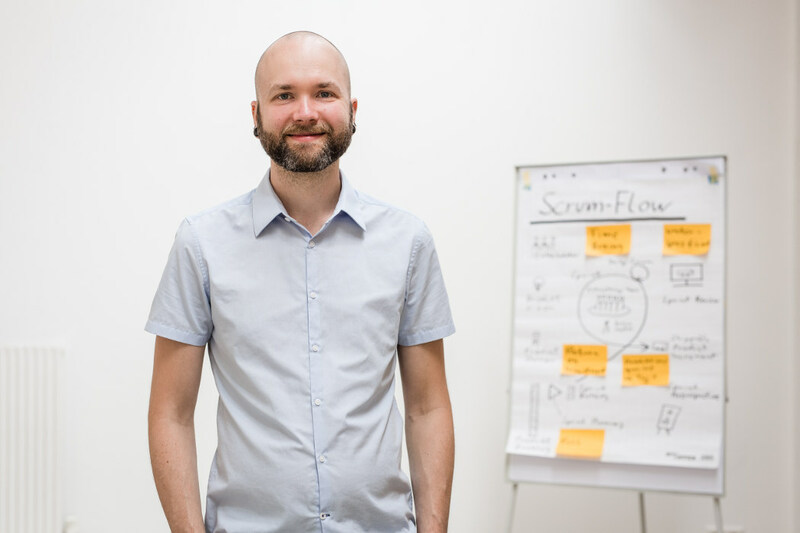 I give Scrum Trainings, inhouse, all over Germany, in English and German. A detailed description is currently available in German only, see Scrum Schulung. My trainer profile is written in German as well, but there are some English language articles in out Blog. This page and all of my trainings are also available in German language.